Say hello to an organized home and life! A Private Community Getting Organized Together! 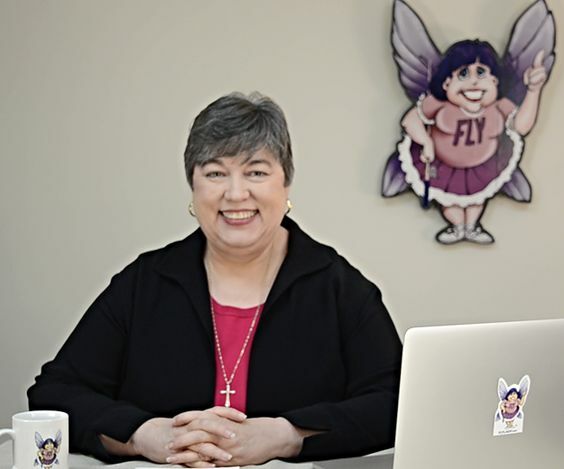 To get a personal FlyLady Mentor, check out FlyLadyPremium.com! •Access on all platforms - Watch on your computer, in our app, anywhere! Y11ou can login and do so at Members.FlyLadyPremium.com once you enroll! •Live-streamed group decluttering games, led by one of our FlyLady Mentors! -Brings everyone together to declutter as a virtual team! Join a team of over a thousand other FlyLady Premium members! •Meet and get to know tons of other Premium Members from all over the world with access to our Premium family forum, hosted on Facebook!